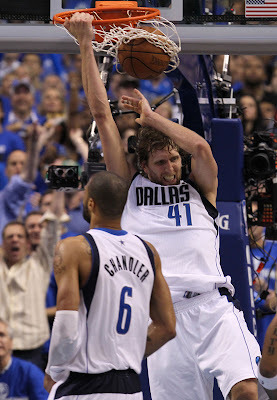 This was the signature play of the game for the Mavs to me. 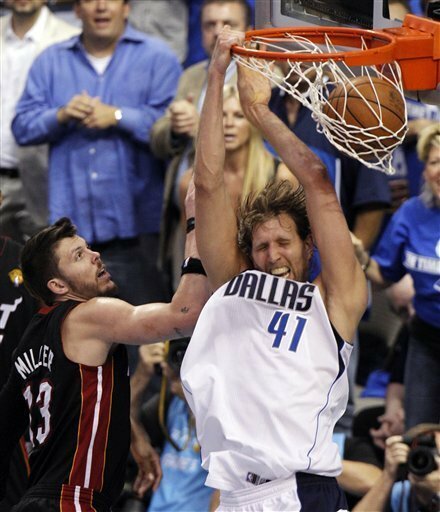 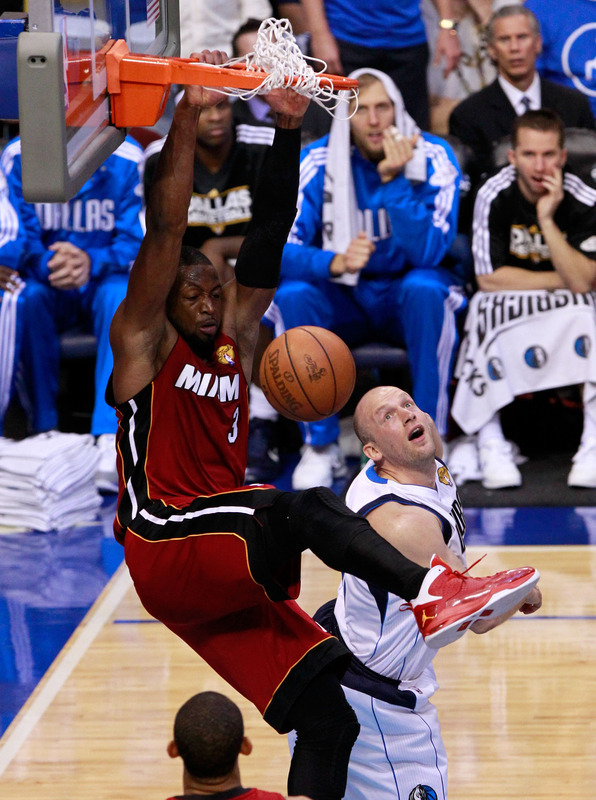 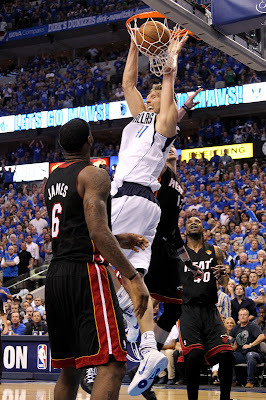 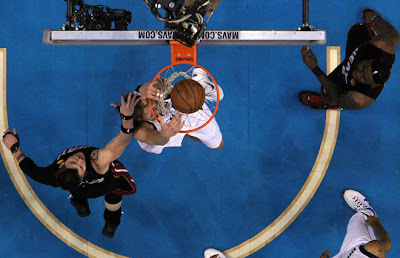 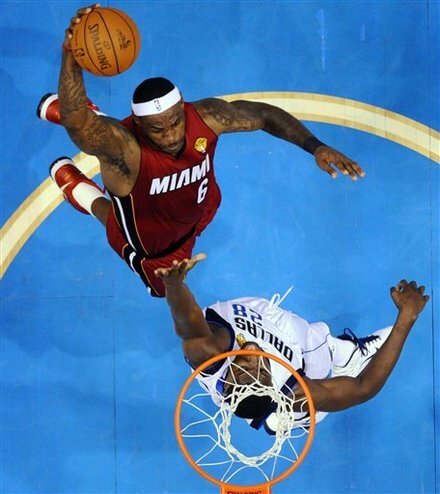 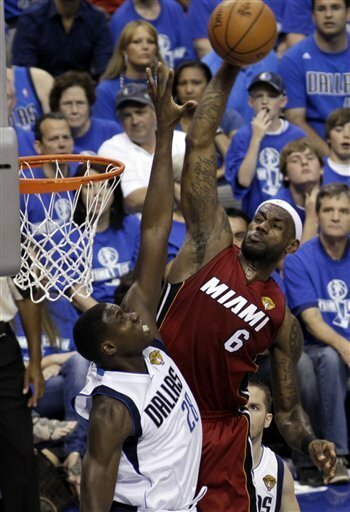 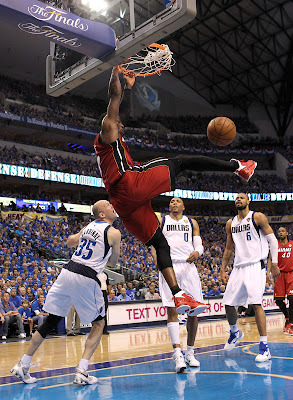 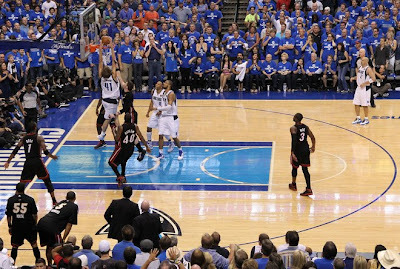 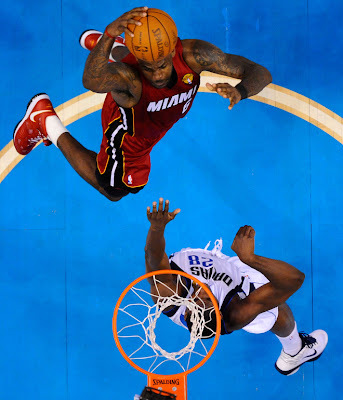 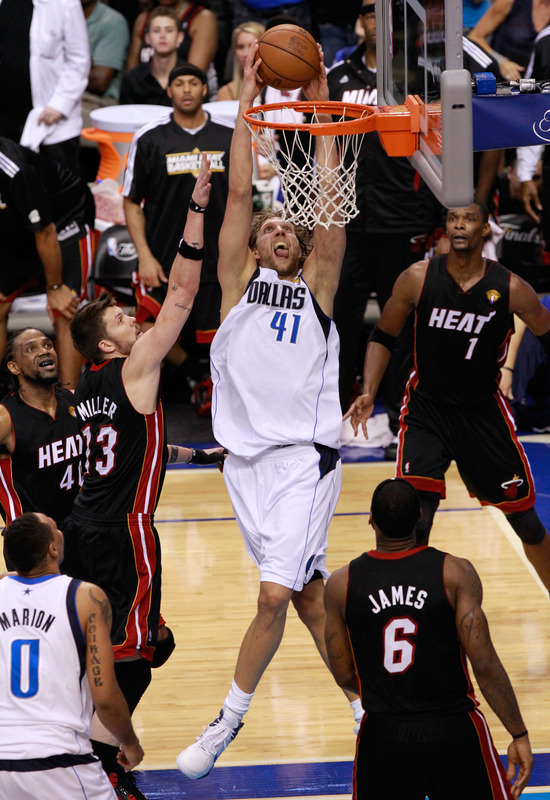 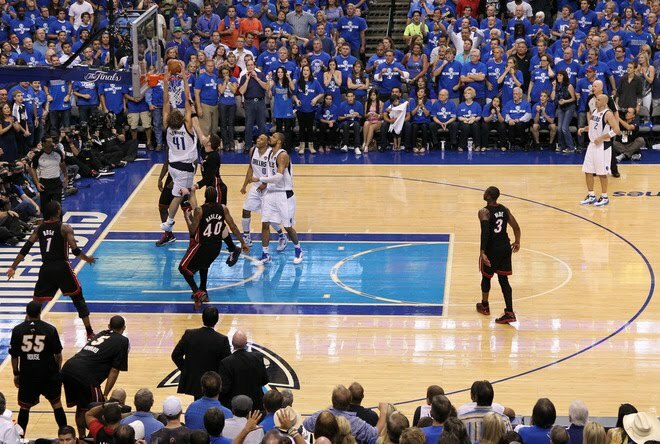 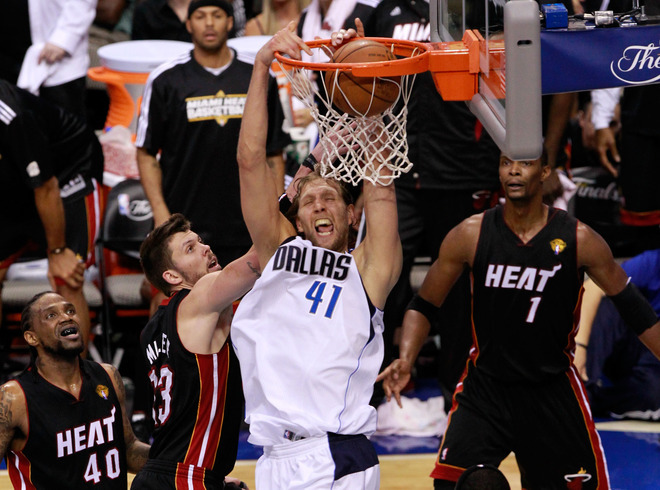 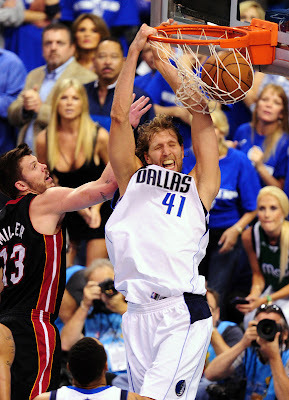 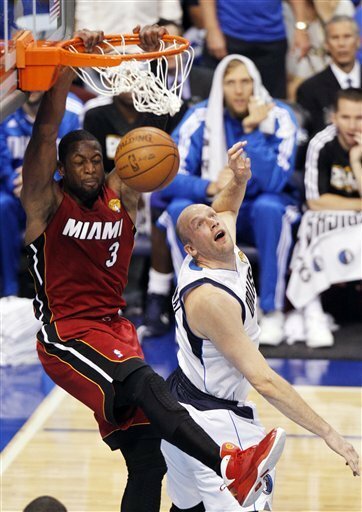 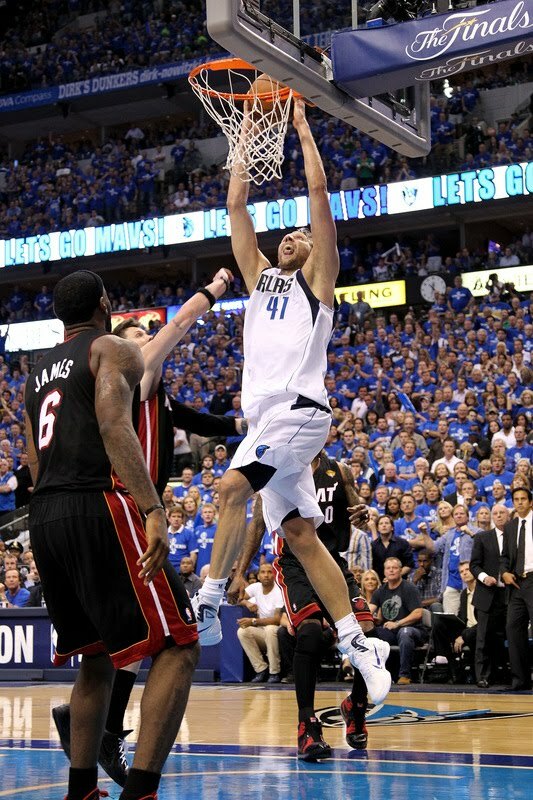 As soon as Dirk threw this dunk down, I knew Miami was toast. 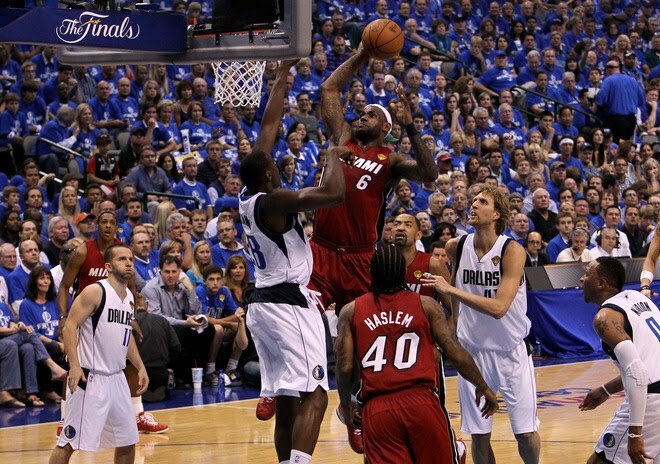 If Dallas goes on to win the series then this could be the signature play of the series too.